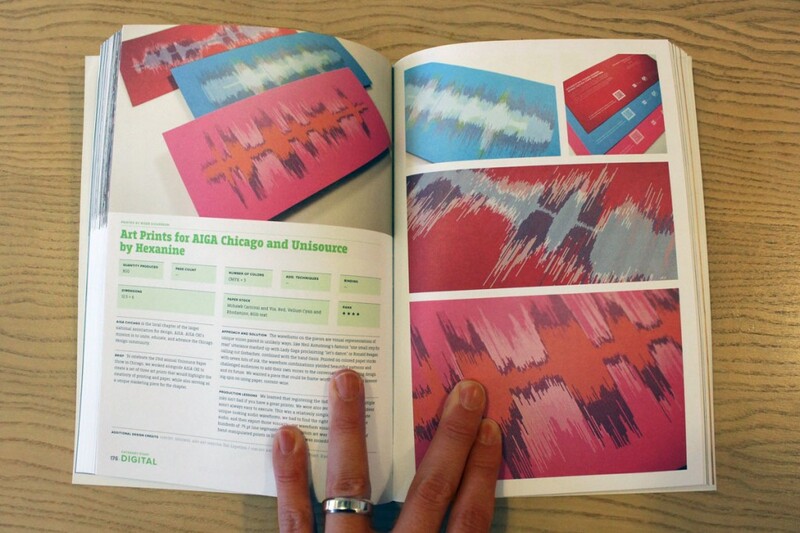 We mentioned back in August that our work for AIGA Chicago and Unisource had been selected as an FPO Award winner. Our copy of the award book finally arrived in the mail a little while back, and we’re so superjazzed that we had to share. Another great shout out is due to Armin and Bryony for all the great work they do with FPO and all their other design-loving endeavors. You can purchase your copy of the book here. Or you could also set one of the images in this post as your desktop wallpaper. We did. More beautiful pics after the jump.